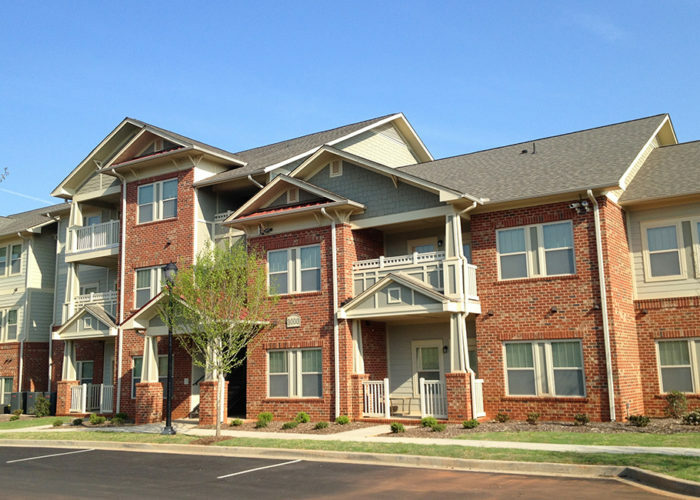 The Parker at Cone in downtown Greenville, S.C., opened in 2012 with 64 units and a second phase opened in 2014 with 56 garden-style apartments. The affordable community also offers classes throughout the year on credit counseling, budgeting and first-time homeownership. 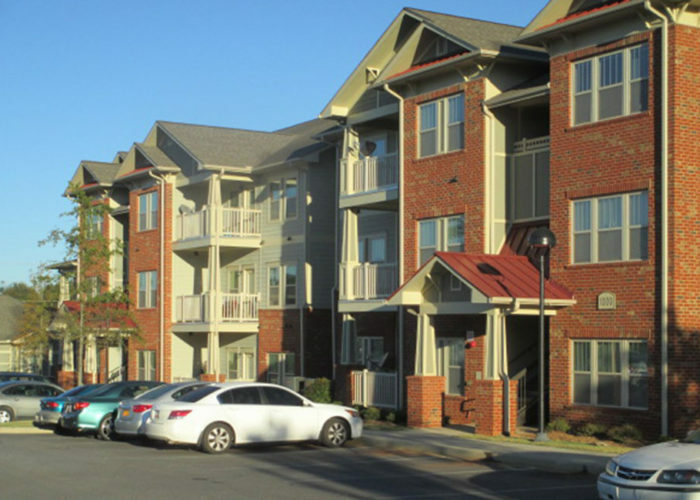 The Parker at Cone was financed using low-income housing tax credit equity provided through Raymond James Tax Credit Funds. 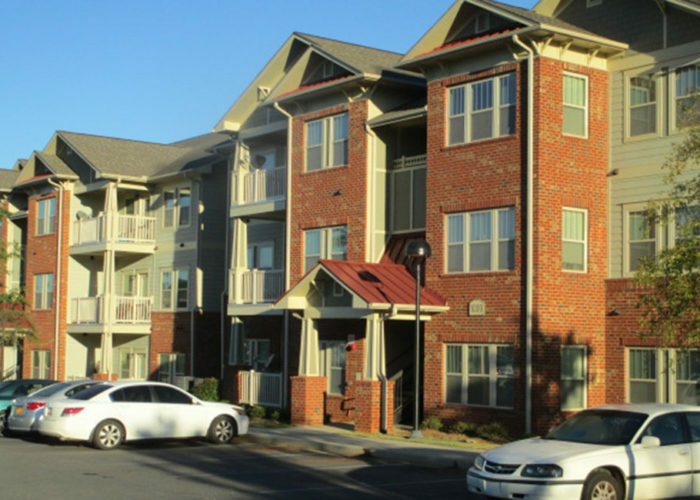 It also received a small permanent mortgage through the Greenville County Redevelopment Authority. The project’s construction financing was provided by Bank of America.